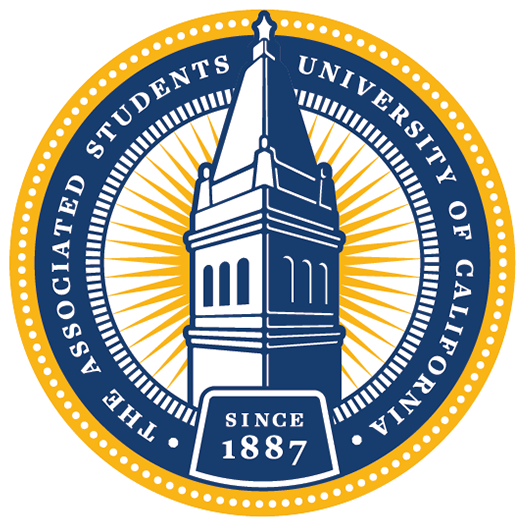 Support students initiatives, and keep Berkeley the No. 1 public university in the world. From the smallest gift to the biggest, your generosity to the student organizations at Berkeley holds truly transformative power on campus by empowering and motivating students to improve the communities around them. Clicking Donate Now! will open a new dialogue box for secure payment. Please note that all donations are subject to a 2.9% + $0.30 fee for transaction purposes, so final donations may be less than intended. If you wish to be an anonymous donor (your name will not be noted in the description field on Callink), please email us with this request. If you wish to add any additional qualifications to donations (i.e., scholarship only, must be spent by 6/30, etc. ), please email us with this request.